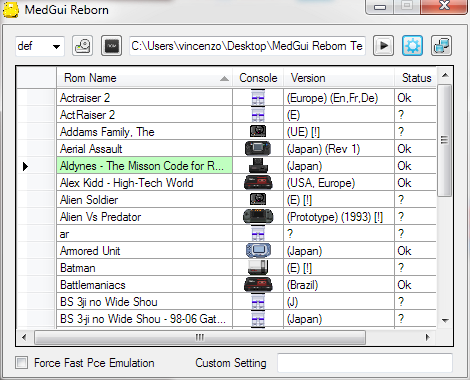 MedGui Reborn v0.098 is released. MedGui is a GUI (Frontend) for Mednafen WINDOW OS. – Fixed a bug on MedClient when a server is not pingable.